choose the correct amount of residential lighting to give shadow and ambience. Safety and security should always come first when planning an outdoor residential lighting scheme. Path lighting and outdoor security lights are a must for any outdoor space as they provide a guiding light along walkways, steps and pathways, ideal for visitors to your home. They can also be a deterrent for unwanted visitors too. Recessed lighting should be used along driveways and paths to illuminate the space and give a guiding light. Spike lights can also be used for this, place them into the ground directed along the walkway to offer a subtle glow. Check out our blog for more on how to highlight your home with recessed floor lighting. Security lighting should also be considered to give a sudden wash of light over your outdoor area. 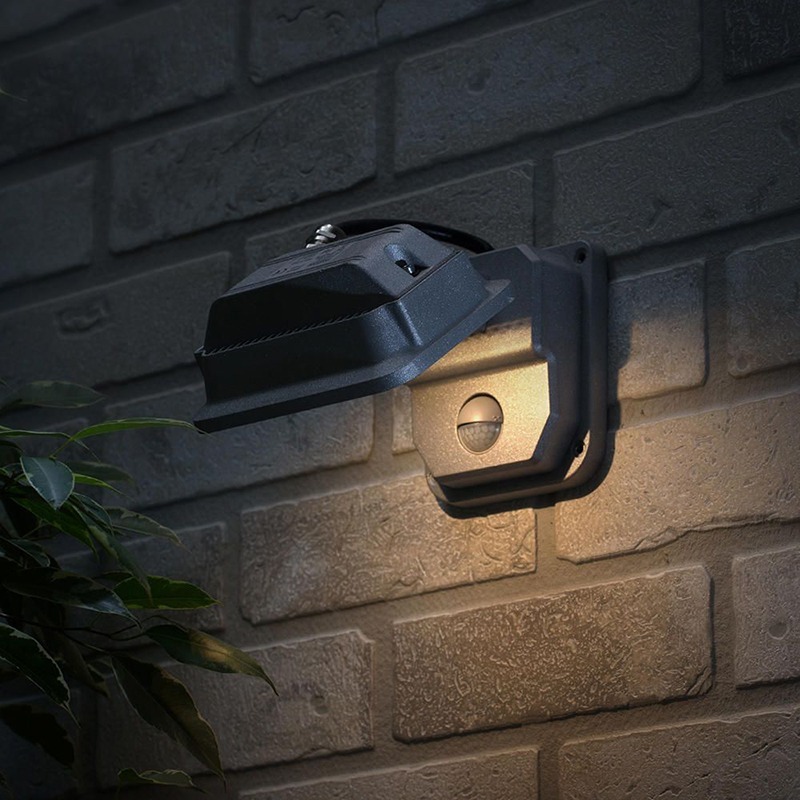 Litecraft offer a range of outdoor security lights that boast PIR sensors for motion detection including floodlight designs. 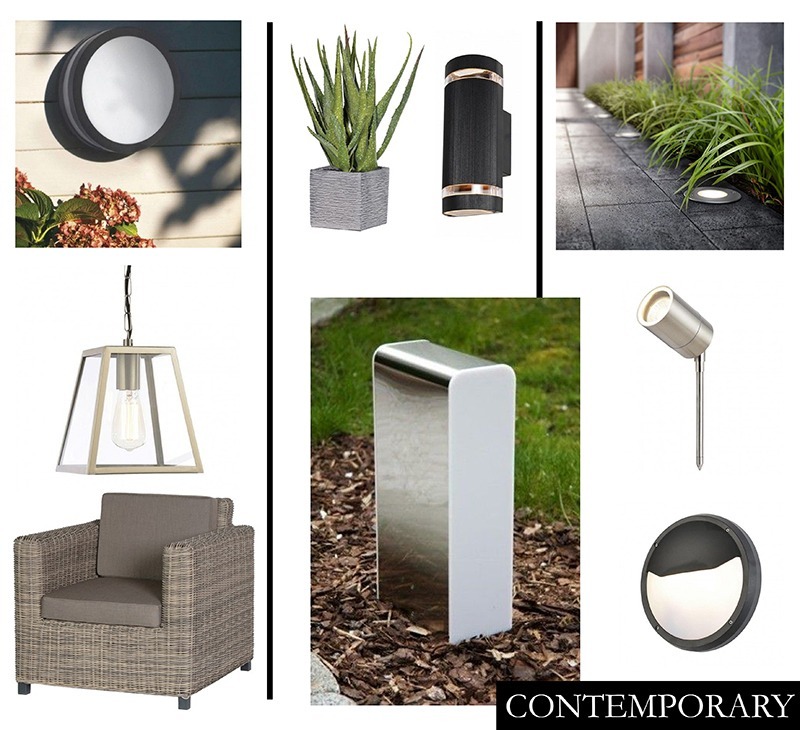 There are so many styles to consider when choosing the style and overall look of an outdoor residential lighting scheme. Gone are the days of the generic and simple lantern designs. These days you can create an outdoor space with the same personality and style as you would inside your home. We’re going to look at the three main exterior styles that Litecraft have to offer. Traditional – think quaint cottage in the countryside. Pots of hydrangeas line the pathway whilst luscious ivy trails along a picket fence. 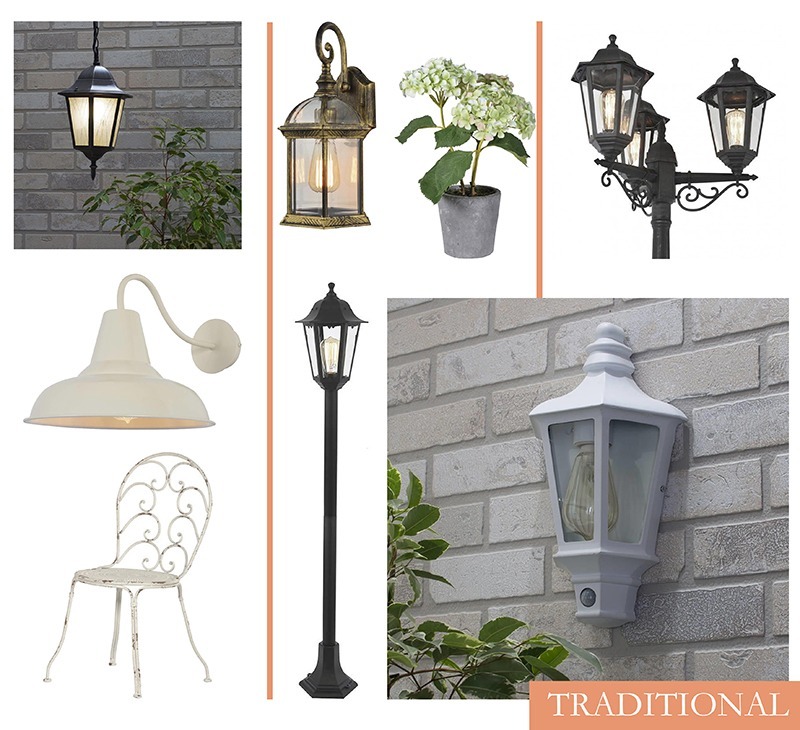 For this style of outdoor space choose lantern style wall lights with elaborate curves, preferably in cream, white or antique finishes. Triple headed posts that resemble old vintage street lanterns work well mingled together with wrought iron garden furniture. Showcase vintage bulbs through glass lanterns to reinforce a more traditional style. 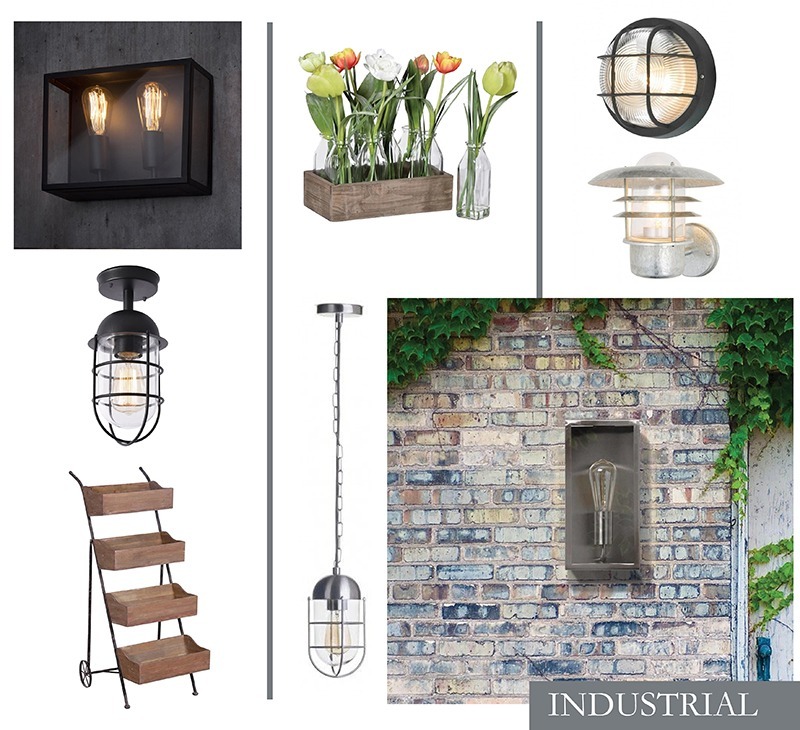 Industrial – this style isn’t too far away from traditional outdoor lighting. However, it offers a more rustic finish. 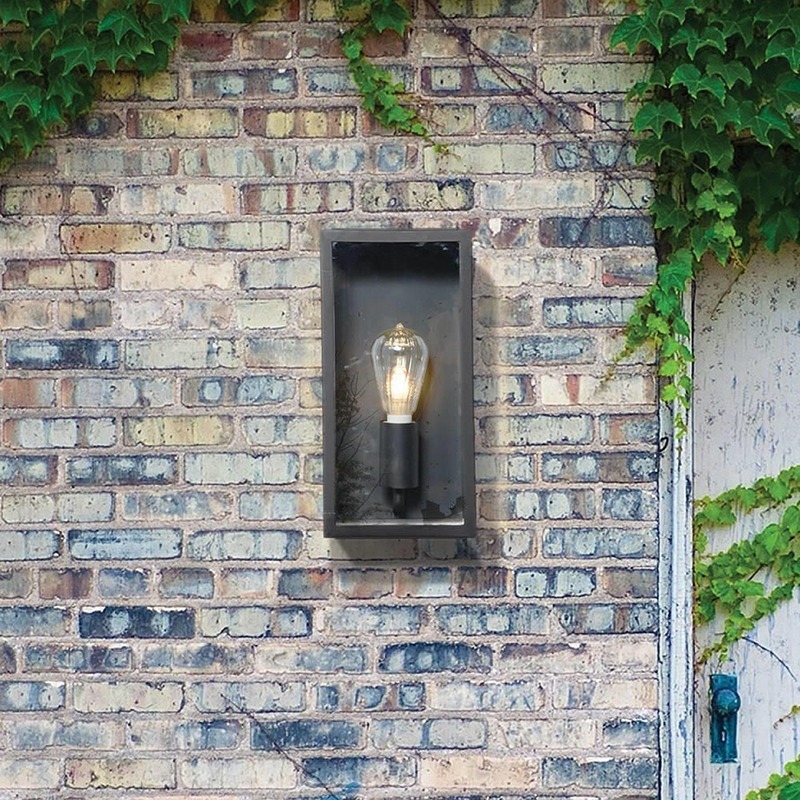 Think fisherman style wall porch lights and steel boxed wall light designs. Old apple crates used as planters and galvanized metal finishes are a must for this outdoor look. Take a trip to the scrapyard to find old coil springs and wooden spools to create your own outdoor furniture. Contemporary – for a modern approach look at simpler designs such as recessed and flushed fittings in stainless steel and black finishes. LED designs will give your space a sleeker more contemporary look whilst opaque and frosted glass creates a futuristic feel. For accessories and furniture, look for simple lines and unfussy foliage. Clean cut hedges lining a glass fence will add a sleek finishing touch to the outdoor space. You should also consider what tone you would like in your garden. For instance, do you want a fun and entertaining style garden great for parties? Or a more relaxing and tranquil setting where you can lounge in private after a busy day in the office? For more party orientated outdoor spaces add outdoor festoon and string lights. Drape over trees or across verandas for a fun ambience. For a more relaxing outdoor space add faux candles or lanterns with a flickering flame inside for a tranquil touch. When it comes to outdoor residential lighting, adding too much artificial light can sometimes wash out a space. We’d recommend choosing carefully the amount of light you install. You still want to create contrast and shadows to give a more effective ambience. The aim is to accentuate certain features such as pillars, steps, decked and patio areas and sculptural features. Use garden spike lights to light up potted plants and hedges. Keeping lighting to a minimum will also help you save money and cut down on maintenance in the long run. It’s all about creating a balance between light and shadow. 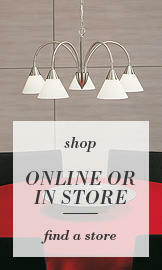 What is your favourite residential lighting style?